Bristol & Clifton Golf Club provides a welcoming reception to all visitors. 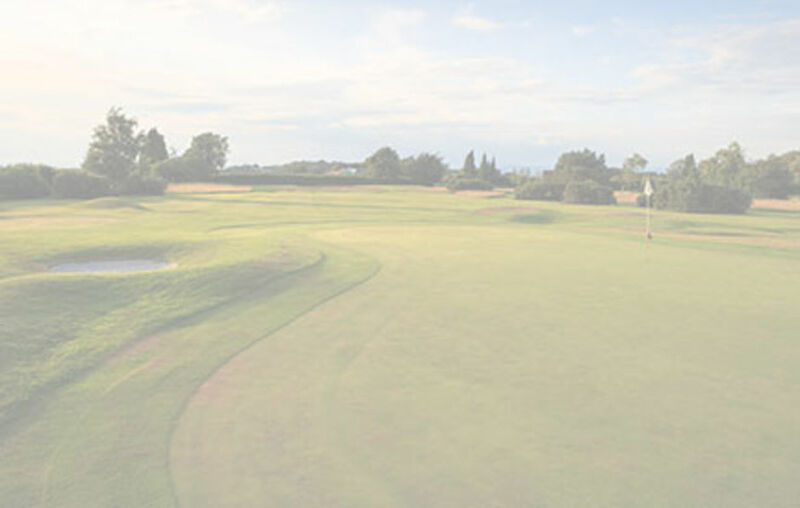 Staff and members alike are committed to ensuring your enjoyment of both our course and the full range of facilities, of which we are justifiably proud. The club has a number of buggies for hire. It is best to contact the club in advance to book buggies. They are available at £16 a round for members and £26 for non-members.